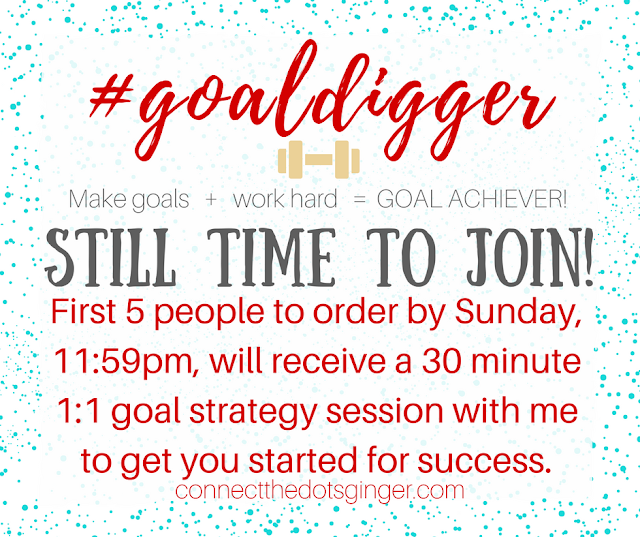 There is still time to join my #goaldigger group! Imagine setting goals over the next 3 weeks and finally using a system that helps you reach those goals! This IS step 4 in a healthy lifestyle change. Goal Setting For Success. Weekly Goal setting. Finding goals that you want to crush and build on over the course of the month. 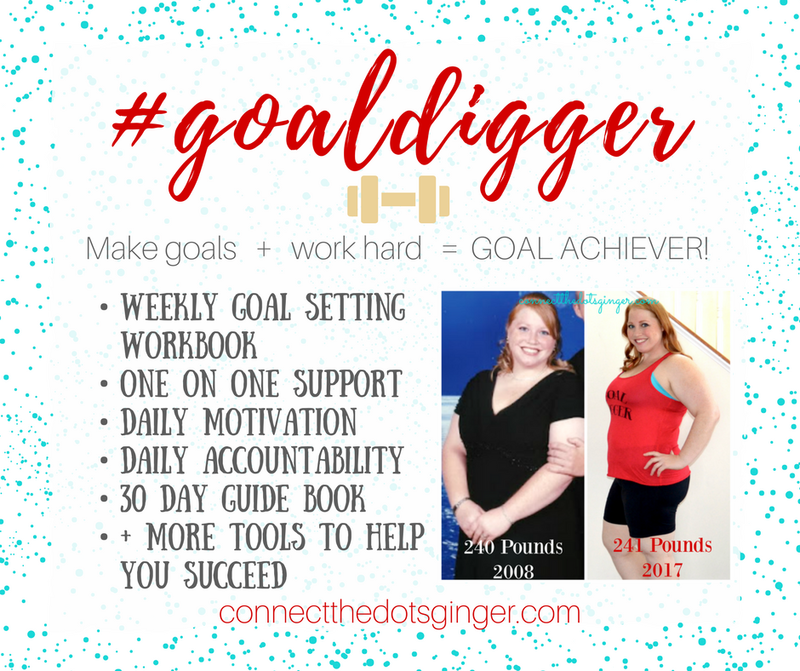 Guides, workbooks, tips, and tools to help you stay on track, daily motivation and accountability. One on One support from me. Community support. Private FB group. This gives you access to me to ask questions, request feedback, etc. I'll be active in this group DAILY. Weekly LIVE videos. ---INCLUDES: Access to over 40 full workout programs and hundreds of exercises to chose from for an entire year, all of their nutrition guides, trainer tips, bonus and any new workout program released. First 30 day supply of Shakeology in your choice of flavors (chocolate, strawberry, vanilla, cafe latte, vegan chocolate, vegan tropical strawberry) Color coded nutrition fix container system. ---INCLUDES: Access to over 40 full workout programs and hundreds of exercises to chose from for an entire year, all of their nutrition guides, trainer tips, bonus and any new workout program released. Both options will get you lifetime access in my exclusive group and access to content I release for it. Me as your coach with one on one support, email support any time. 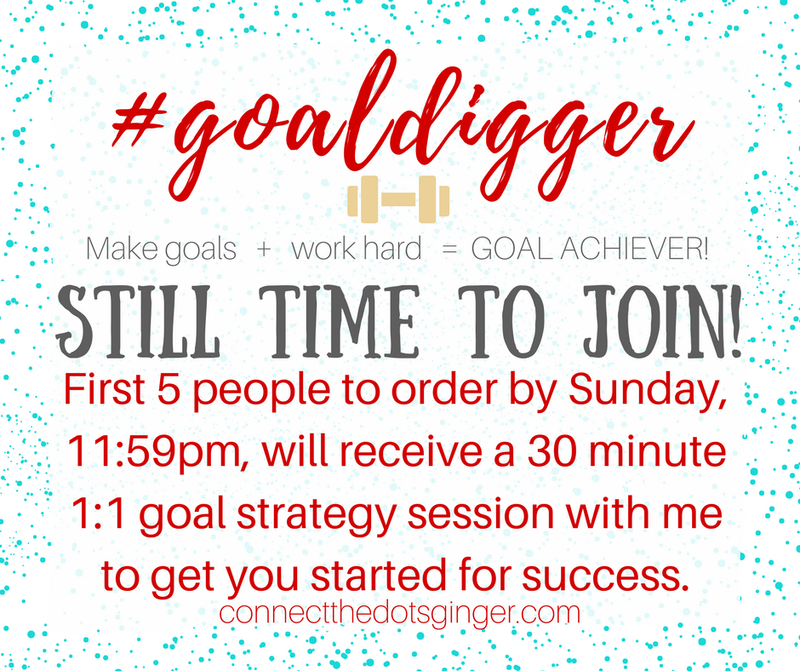 First 5 people to order by Sunday evening, March 12, 2017, by 11:59pm, will receive a 30 minute 1:1 goal strategy session with me to get you started for success.